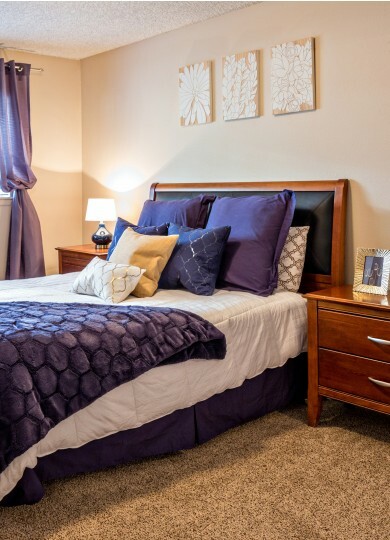 Aspen Park Apartments delivers exceptional apartments for rent in Northglenn, CO. 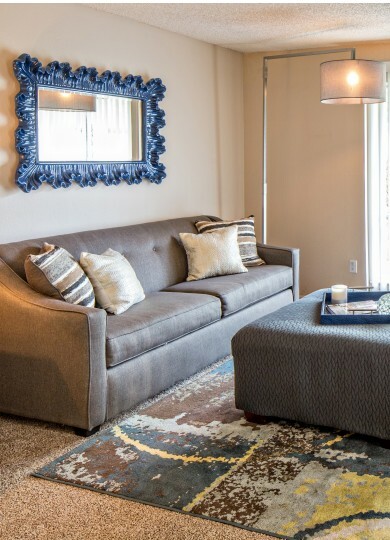 Spacious 1, 2 and 3 bedroom apartments. 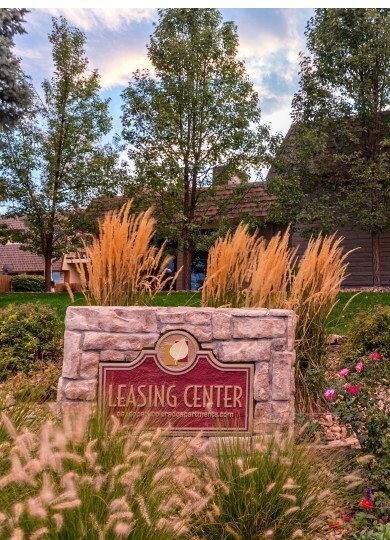 Delivering exceptional apartments for rent in Northglenn, CO. 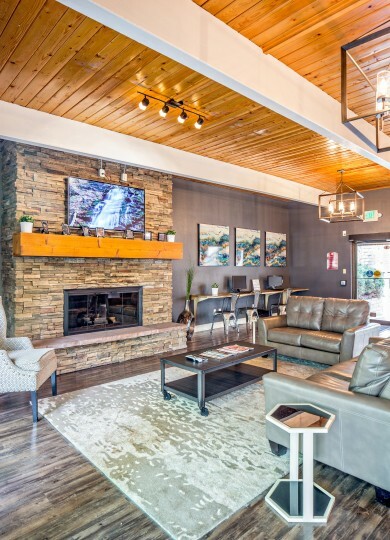 Spacious 1 bedroom apartments, 2 bedroom apartments and 3 bedroom apartments are nestled in this tranquil north Denver community located moments from retail and restaurants. 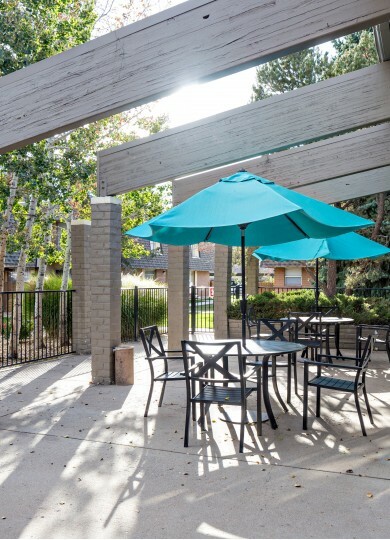 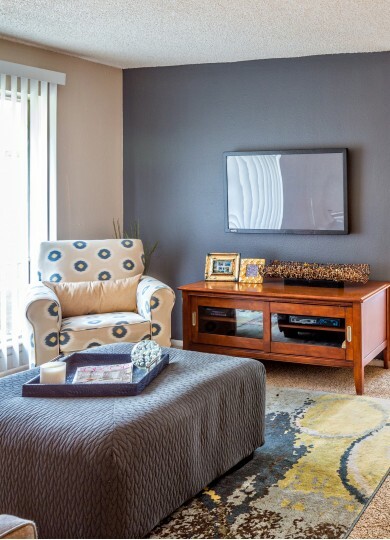 Look no further for an apartment to rent than this peaceful Denver suburb – our apartments are surrounded by trees and green space, setback from the noise of the city.